Last night saw BLK/MRKT release the second print in Dave Kinsey's Continuum series. Pictured above the 'Continuum 11' release is a five colour screenprint in an edition of 110, sized at 18 x 18 inches / 46 x 46 cm. 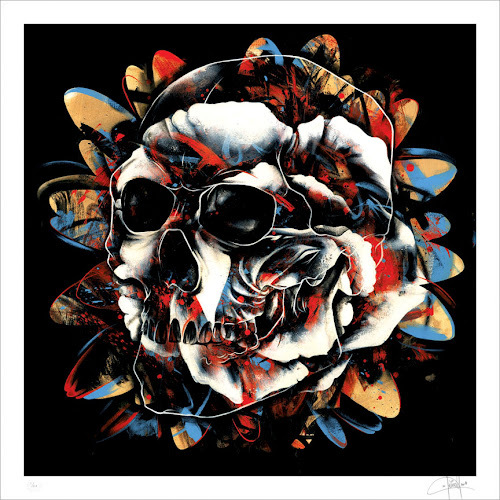 The print is still available priced at $95 on the BLK/MRKT website.